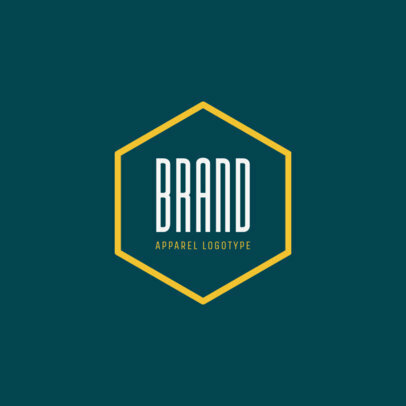 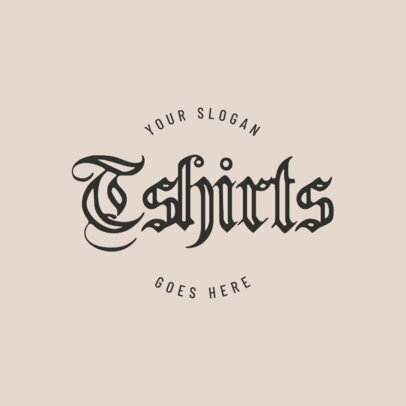 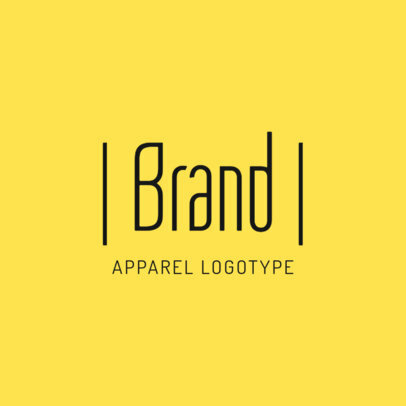 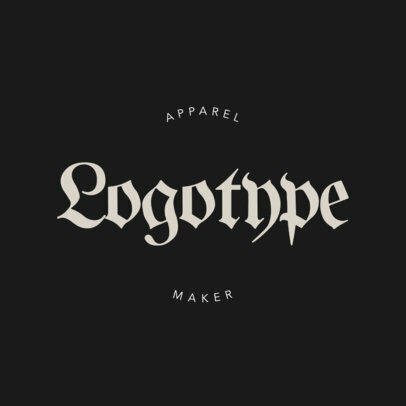 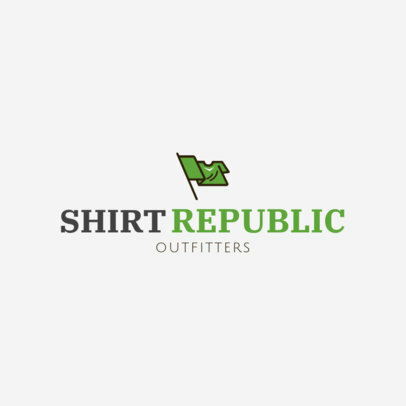 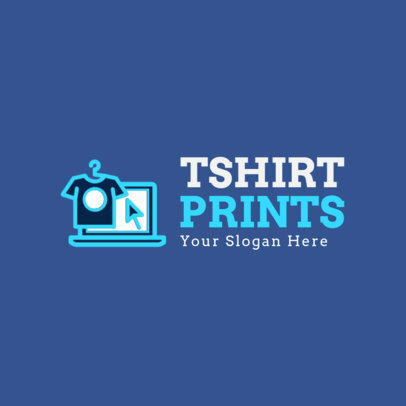 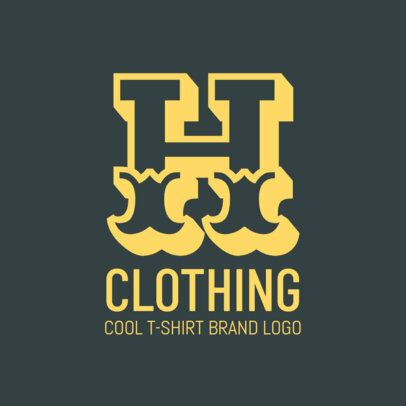 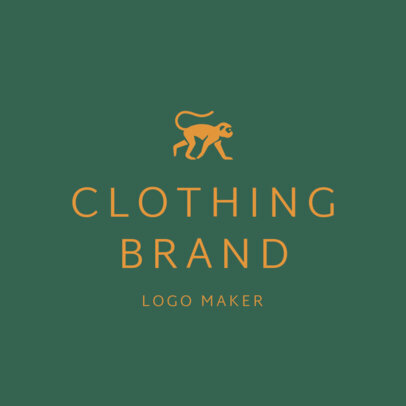 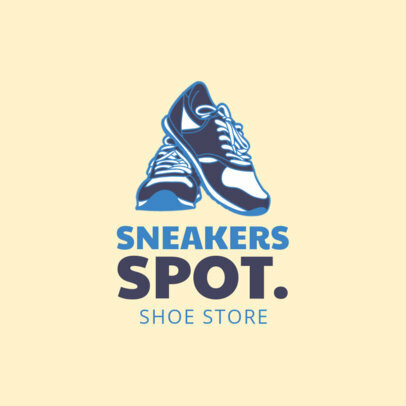 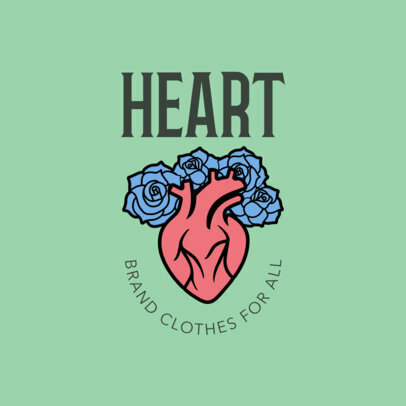 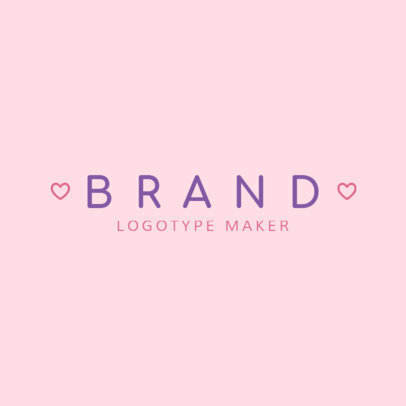 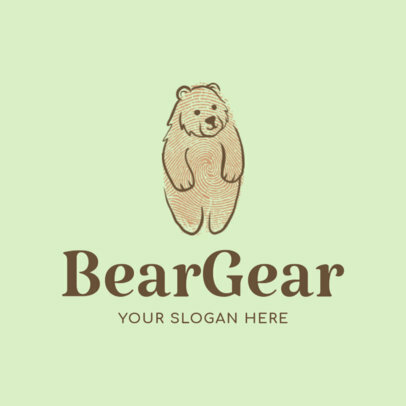 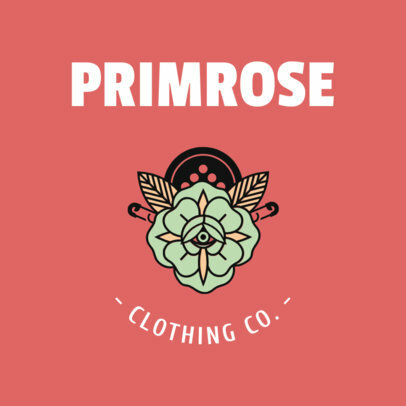 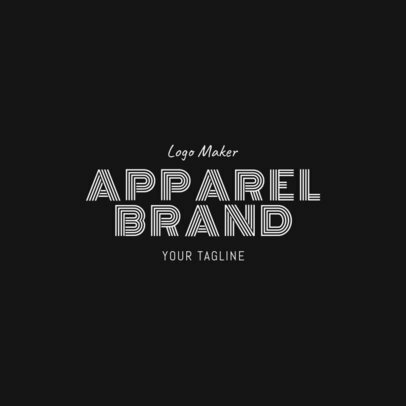 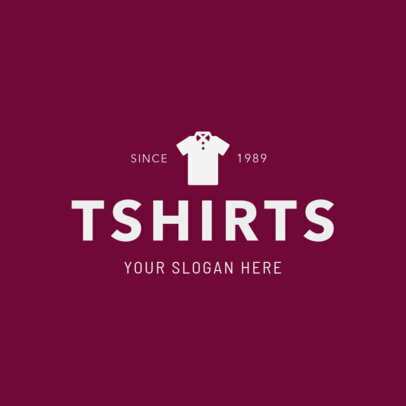 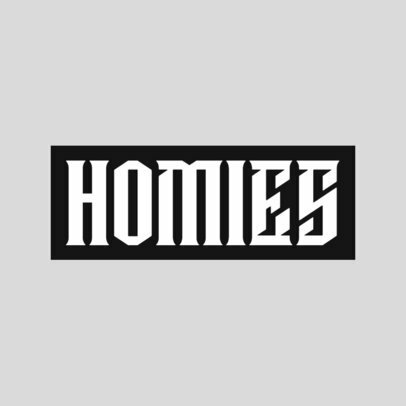 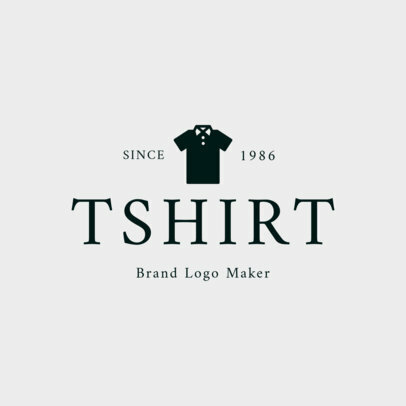 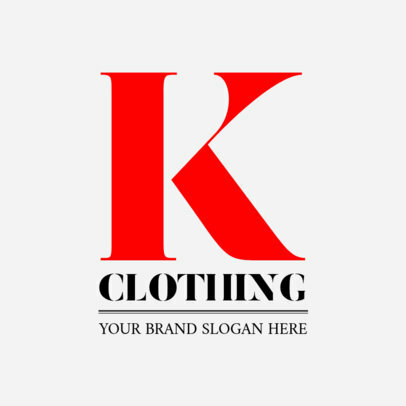 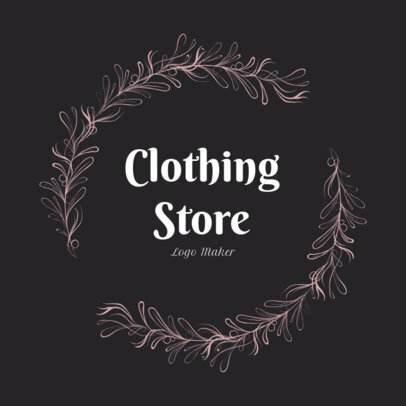 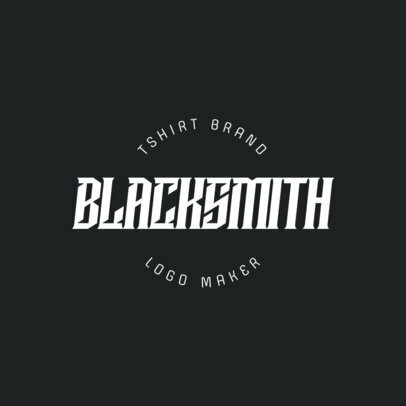 Create a custom logo for your clothing brand using Placeit's Clothing Logo Maker. 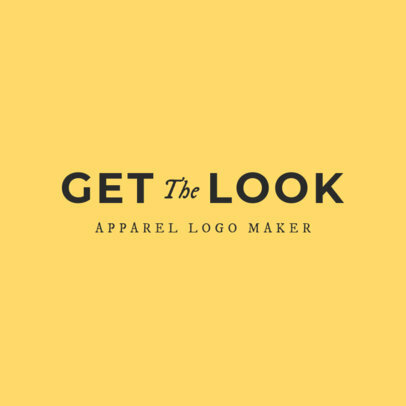 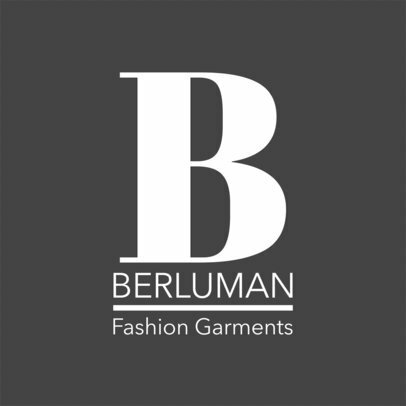 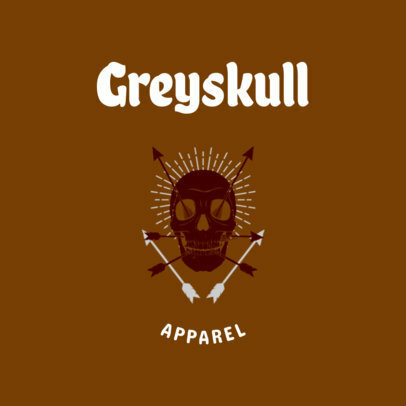 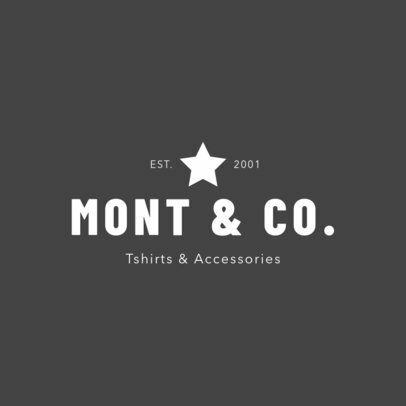 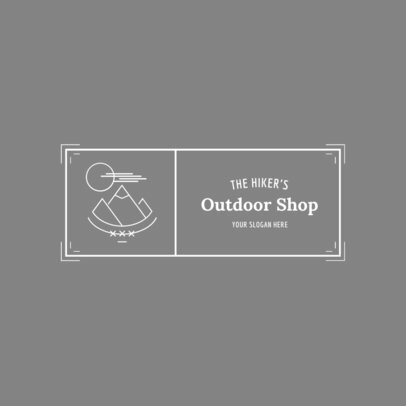 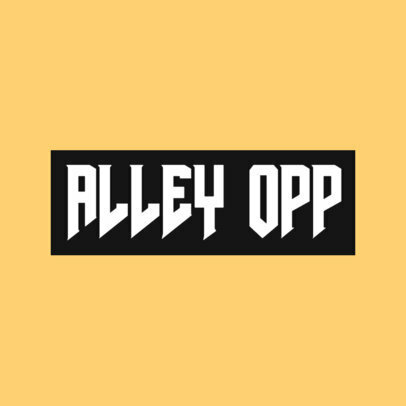 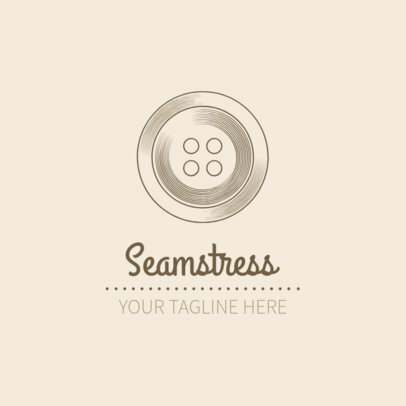 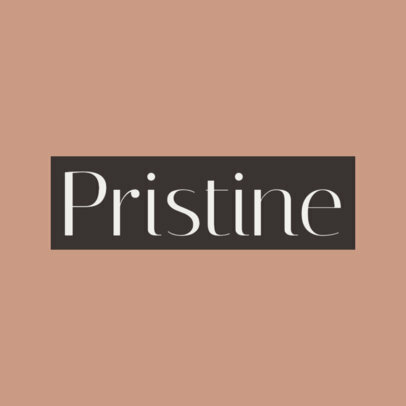 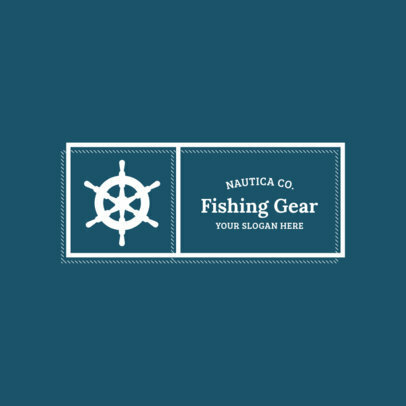 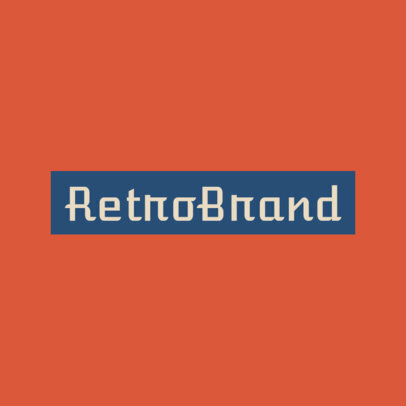 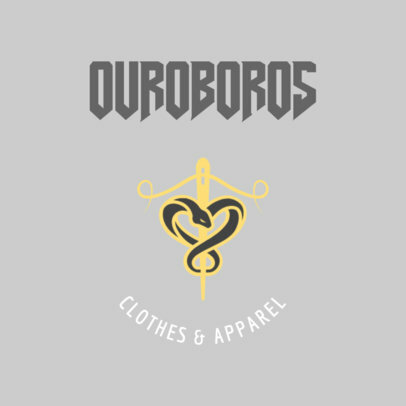 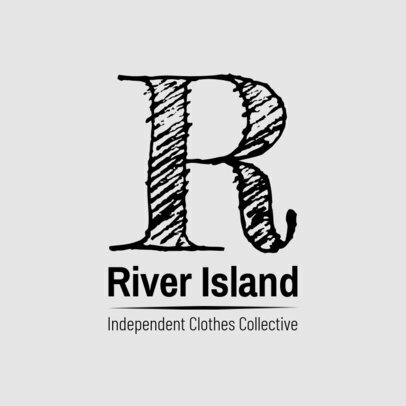 You can customize our logo templates to get your brand new design in just a few clicks! 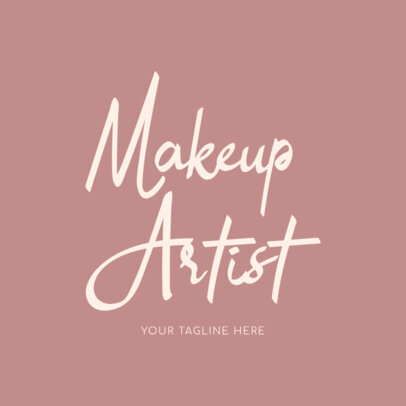 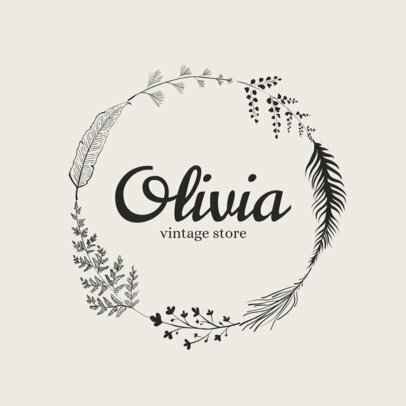 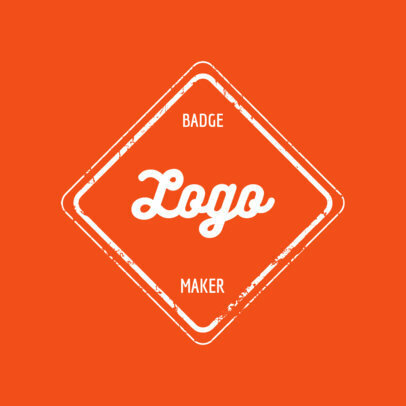 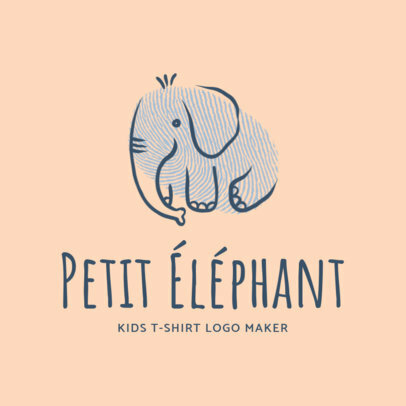 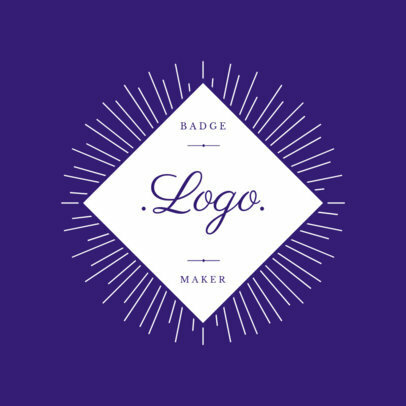 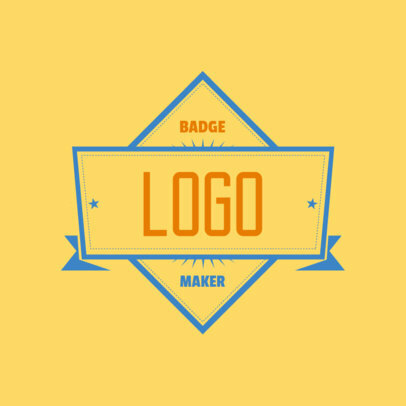 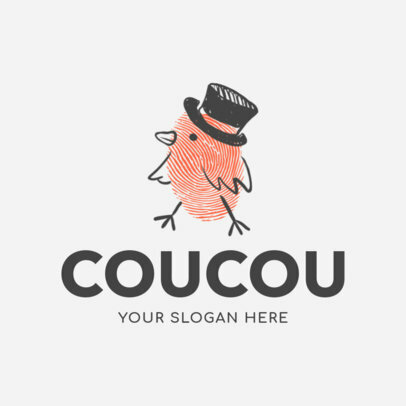 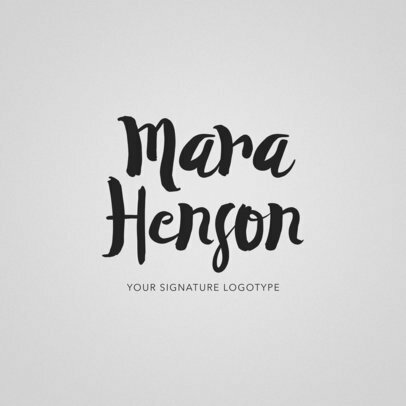 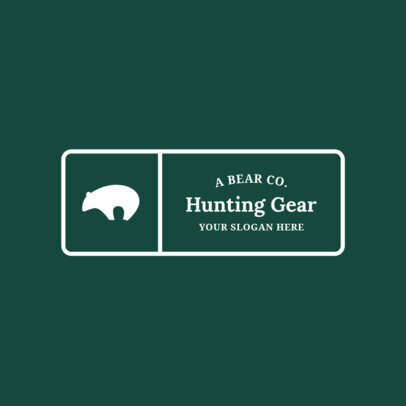 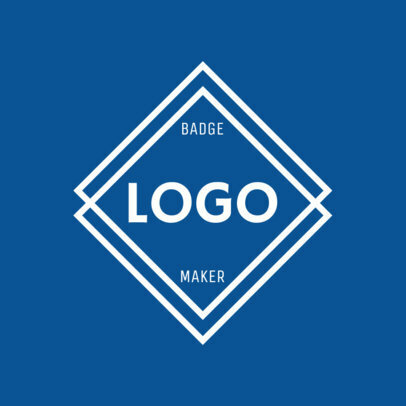 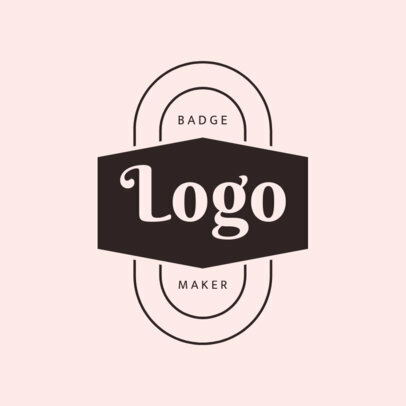 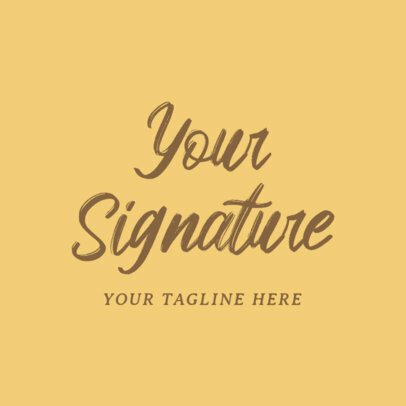 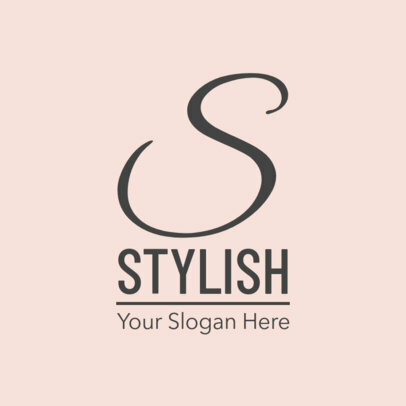 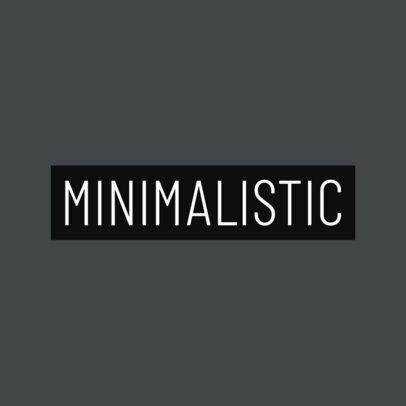 With so many templates and designs to choose from, making a logo you love will be a breeze. 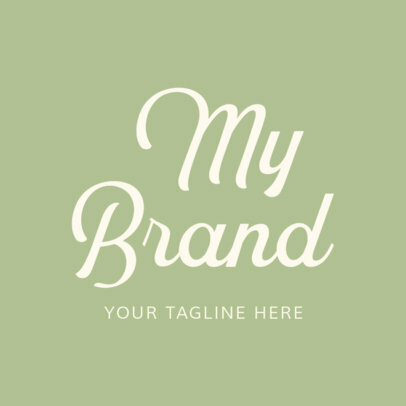 Simply choose a template and add your brand's information and color palette to it.